This full size Pasquini base is the perfect foundation for the Livia 90 Espresso Machine and the powerful Pasquini Moka Coffee Grinder series is the handsome two-drawer, stainless steel coffee bar base by Pasquini. One drawer holds a durable rubber bar for knocking clean the spent coffee grounds from your filter basket. You may put it either in the left drawer or the right, leaving the empty drawer ready for supplies and accessories. 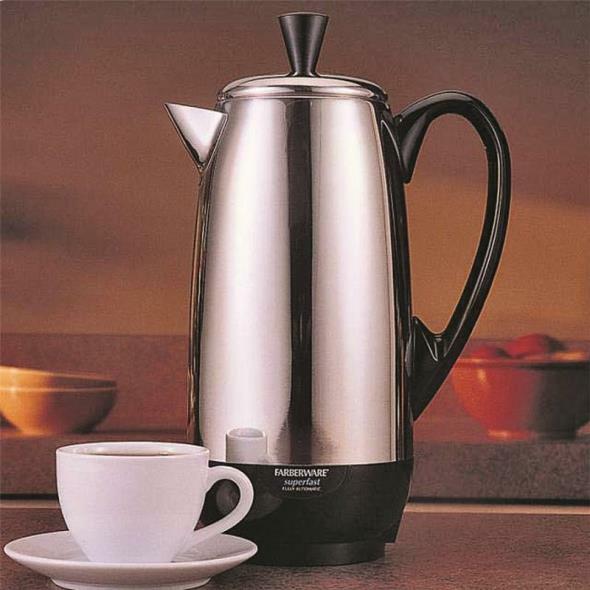 Primula Classic Coffee Press 8 cup - Chrome - Nothing beats Primula's 8 cup Classic Coffee Press when it comes to delivering a rich elegant satisfying cup of coffee. 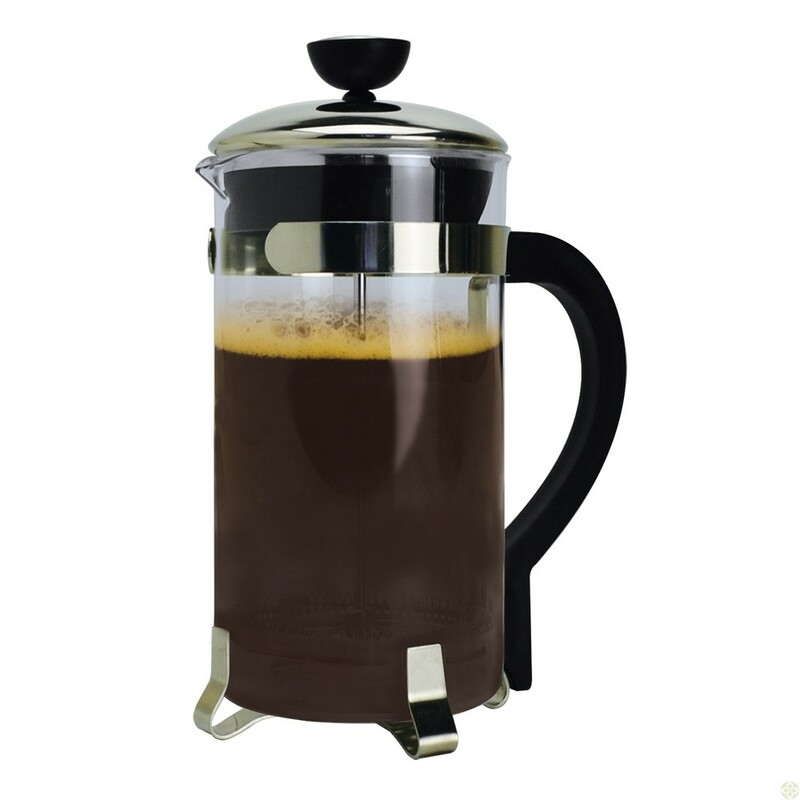 This French press is the standard that others are judged by. Sophisticated and stylish this design is made with high-quality durable glass and stainless steel parts framed with Chrome accents. 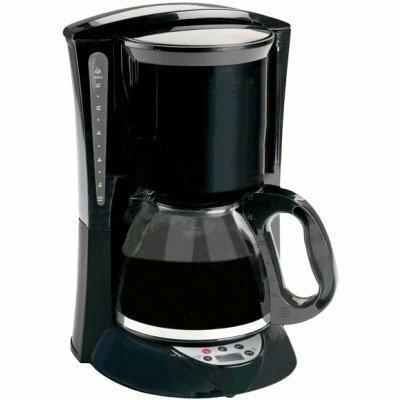 Primula's Coffee Press has a heat-resistant knob and plunger that securely fits atop the chrome lid. The handle is made of sturdy hard plastic that gives you a firm reliable grip that stays cool in your hand while pouring your hot coffee. 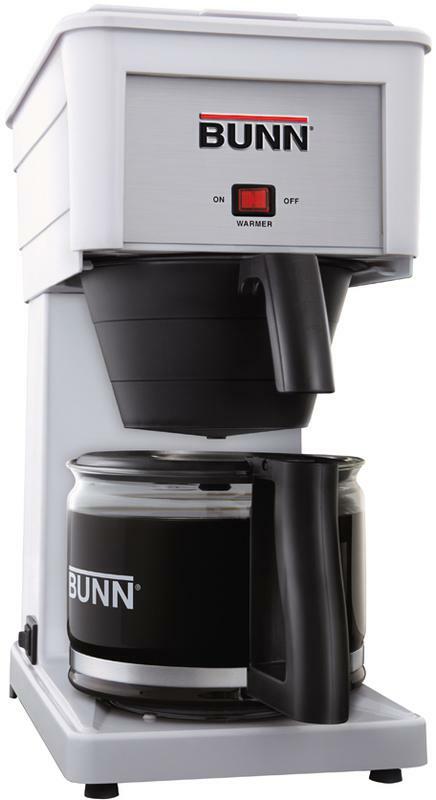 The carefully designed fitted lid and angled spout allows for clean even pours. 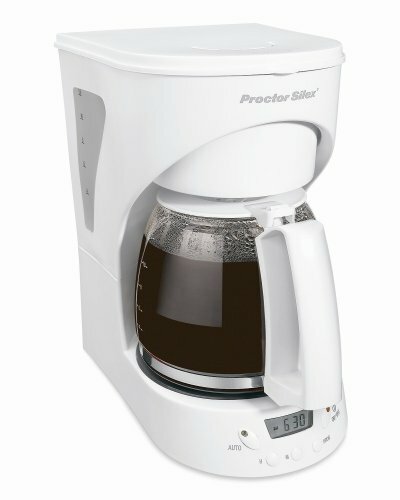 Each Primula Coffee Press has an advanced filter plunger that provides you with superior brewing capabilities regarding coffee strength. This includes a filter spiral plate a fine stainless-steel mesh filter with cross plate and an easy to use plunger. All the parts are designed to make sure your coffee grounds are kept in the beaker and This item cannot be shipped to APO/FPO addresses. Please accept our apologies. 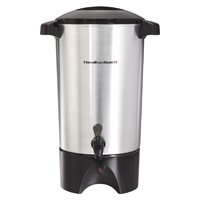 Make 12 to 42 cups with this Hamilton Beach Urn. It is easy to fill clean and store and features a Ready-to-Serve Light twist-lock lid and large handles two-way dispenser and removable cord. This item cannot be shipped to APO/FPO addresses. Please accept our apologies. 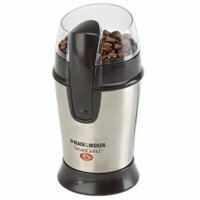 Grind whole beans for up to 12 cups* of brewed coffee using the BLACK+DECKER SmartGrind Electric Coffee and Spice Grinder with Stainless Steel Blades. 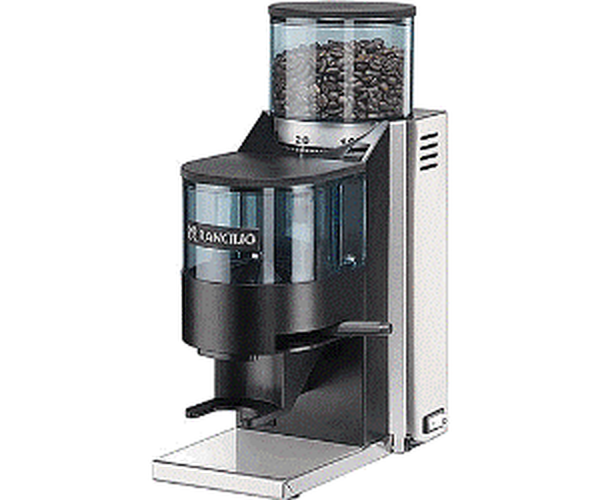 The large-capacity grinder features one-touch pulse control and durable stainless steel blades and grinding bowl that quickly provide a uniform grind. It?s also great for grinding herbs spices and grains or chopping nuts and seeds! * Cup equals approximately 5 oz. (varies by brewing technique). Black+Decker and the Black+Decker logo are trademarks of The Black & Decker Corporation and are used under license. This item cannot be shipped to APO/FPO addresses. Please accept our apologies. The Livietta is one of the most compact semi-automatic machines available, but it still features the commercial quality that you would expect from Pasquini. 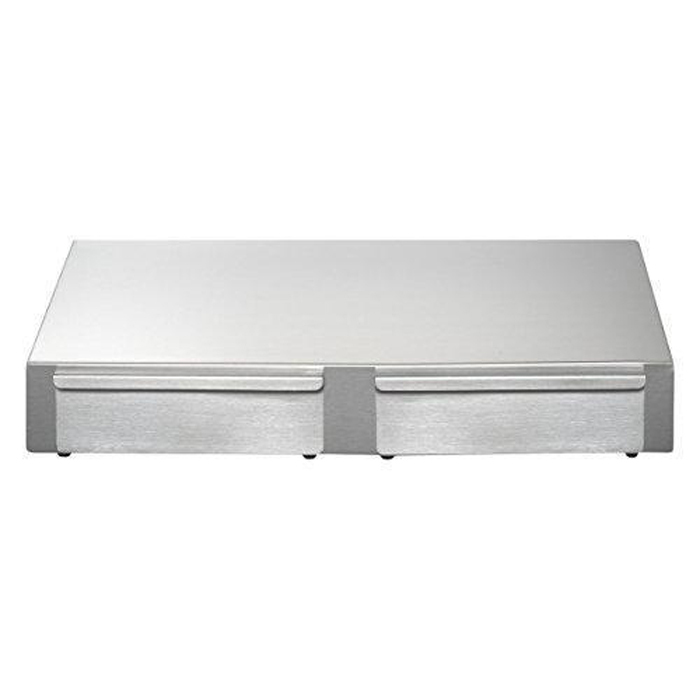 Housed entirely in stainless steel, the Livietta stands just over 12-inch tall and 8-inch wide. Inside the Livietta are a powerful 15 bar pump and 2 thermo blocks that can brew and steam simultaneously. Commercial Portafilter and Brew Group: The Livietta features a commercial grade 58mm port filter and rugged brew group to dispense the best tasting espresso without losing heat. Constructed of chrome-plated marine brass, the heavy-duty port filter and brew group are essential to quality brewing, ensuring that every shot of espresso will be delivered to your cup at the right temperature. Dual Thermo block Boiler System: The Livietta T2 has 2 thermoblocks for a steady supply of espresso as well as steam, anytime you need it. 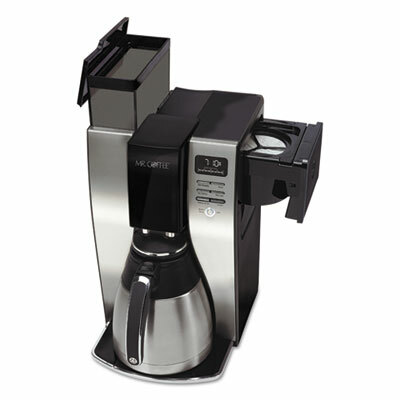 With the Livietta, you can froth or steam milk for lattes and cappuccinos even while you brew. This makes the machine great for entertaining, allowing you to create a number of different drinks without making guests wait long. Simple Controls: Using the Livietta is very straightforward, with 3 professional-style rocker switches to control brewing, steaming and power. The rocker switch on the right side of the machine turns it on, and it takes just 2 minutes for the Livietta to heat up to brewing temperature. The buttons on the left side are for steaming and brewing, and each one is labeled clearly for ease-of-use. 3-Way Solenoid Valve: The Pasquini Livietta T2 has a built-in 3-way solenoid valve to relieve water pressure at the end of the brewing cycle. When the brew switch is turned off, the 3-way solenoid valve is activated. This will eliminate excess water in the group head, avoiding dripping or spattering when the port filter is removed. 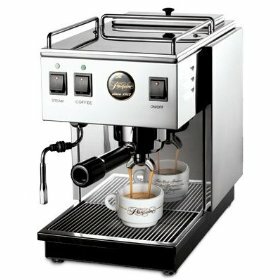 Cup Warmer: The Livietta has a stainless steel cup warmer on the top of the machine, with a built-in rail to keep all of your cups secure. The cup warmer is heated by passive heat from the thermo block boilers, ensuring all your cups are preheated and ready for brewing. 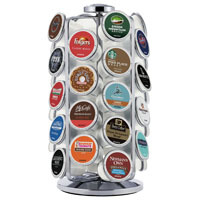 The cup warmer is large enough to store 10 demitasse cups. Hot Water Dispenser: The Pasquini Livietta T2 does not have a built-in hot water dispenser. 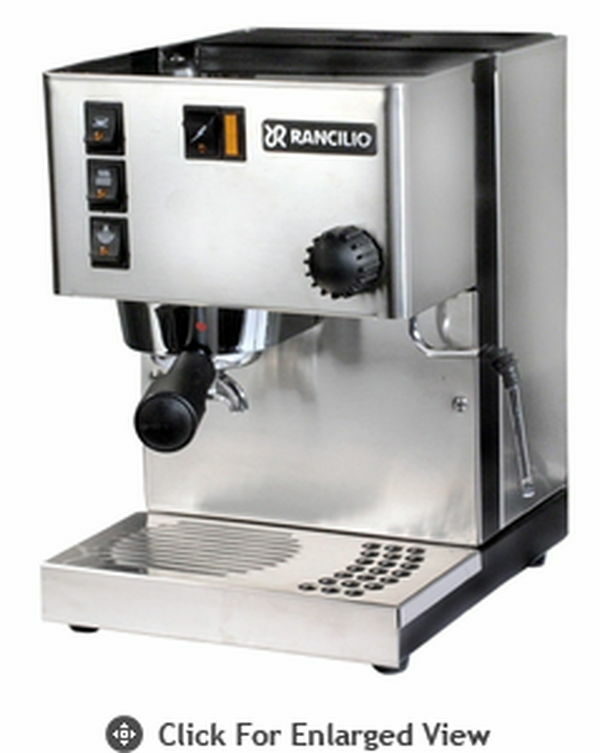 However, the brewing button can dispense just hot water out of the grouphead when there is no coffee prepared in the portafilter. Steam Wand: Thanks to the machine+s dual thermoblock system, the Livietta is ready to deliver steam anytime. It has a stainless steel steam wand on the left side of the machine to create foam for cappuccinos, or steamed milk for lattes. Just press the steam button above the wand to start steaming+the Livietta features a special (slow start+ steam mechanism for better control and safety. 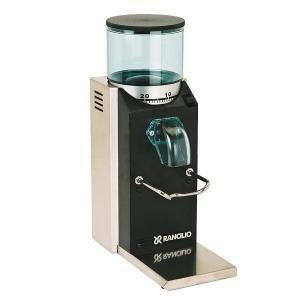 Water Reservoir: The 57 oz water reservoir on the Livietta is located in the back of the machine, and you can access it by lifting up the stainless steel lid on top of the machine. 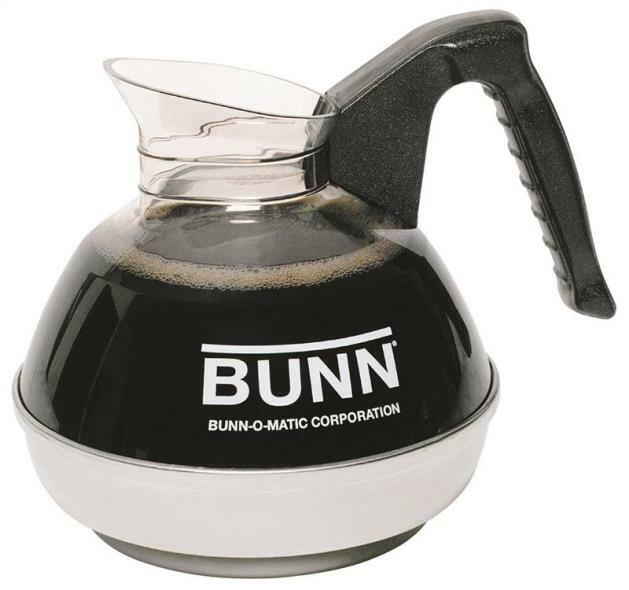 It can be refilled even when it+s in use, allowing for an endless supply of coffee and steam. It can also be removed for filling or cleaning. Back flushing: Pasquini has designed the Livietta like a commercial machine, and it should be backflushed every few weeks, depending on use, to keep the brew group clean. Backflushing is a simple process that cleans the brew group, shower screen and 3-way solenoid valve. It only takes a few minutes, and the Livietta T2 comes with a cleaning brush, rubber backflush disc and cleaning solution. Construction: The Livietta follows Pasquini+s trademark look, with all stainless steel housing and traditional Italian style. Beneath the polished stainless steel exterior panels is a heavy, powder-coated steel frame to resist rust and give the machine supreme durability. 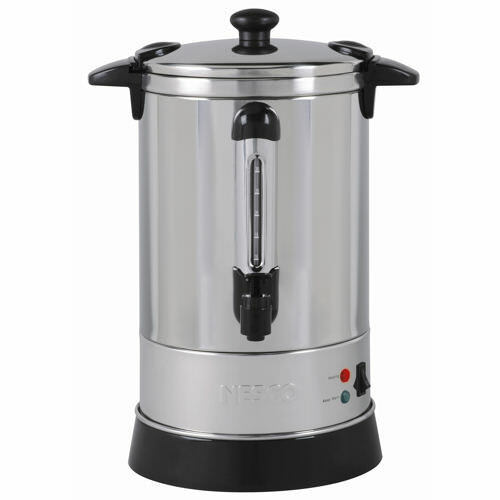 Nesco CU-30 30-Cup Coffee Urn is constructed of stainless steel and features double wall insulation allowing it to retain heat longer than singer wall models. Its hefty capacity can hold up to (30) 5.7 oz. cups. 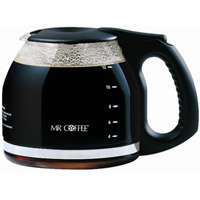 Approximate brewing time is one cup per minute. Green indicator light letsyou know when coffee is ready to be served. 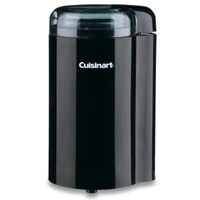 With locking lid and stay-cool handles to help prevent mishaps this urn is truly a crowd pleaser. Features: stainless steel double wall insulation 950 watts stay cool handles locking lid water gauge indicator lights. This item cannot be shipped to APO/FPO addresses. Please accept our apologies. 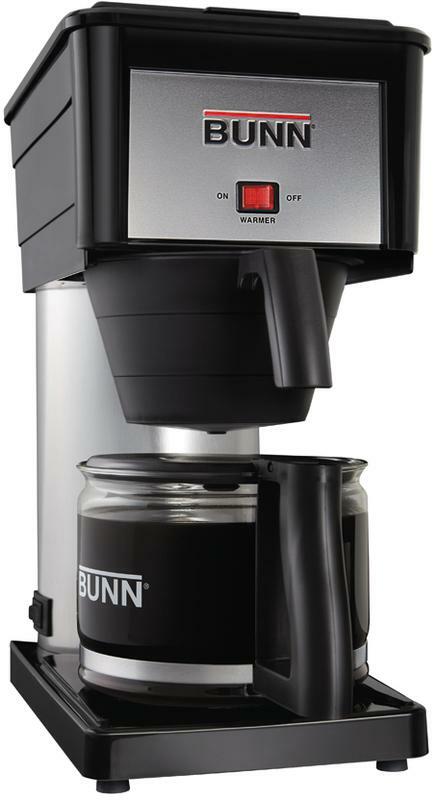 Optimal Brew� 10-cup Thermal Coffeemaker brews coffee quickly, delivering a full pot in less than seven minutes. 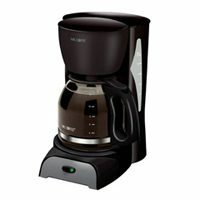 In addition, this coffeemaker is engineered to heat water up to 205�F, which is the ideal brewing temperature to optimize flavor from the grounds. 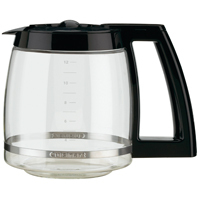 The double-wall, vacuum-insulated, stainless-steel thermal carafe keeps the coffee hot and fresh for hours. Water filtration removes up to 97% of the chlorine from the water, improving the taste of your coffee. 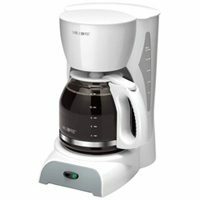 Convenient Fresh Brew� Timer tracks coffee freshness from the time it's brewed, for consumers who demand freshness. 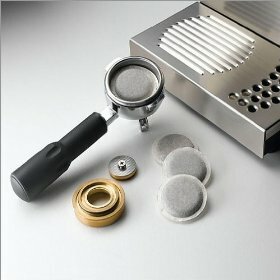 Special cleaning cycle helps maintain Coffeemaker performance and coffee taste. 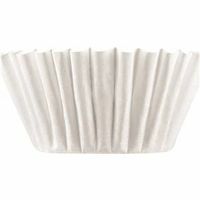 Number of Cups: 10; Warmer: Yes; Width: 10 7/8"; Depth: 12 3/8". 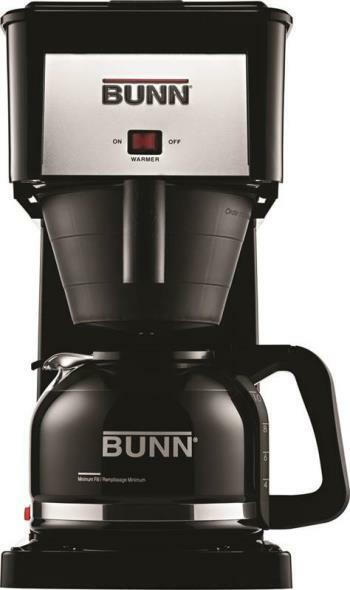 Classic Coffee Press 8 cup - Chrome MODEL#�PCP6408DST Product Description: Nothing beats Primula’s 8 cup Classic Coffee Press when it comes to delivering a rich, elegant, satisfying cup of coffee. 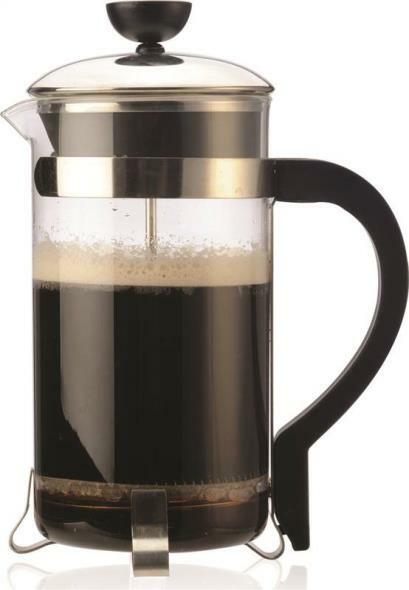 This French press is the standard that others are judged by. Sophisticated and stylish, this design is made with high-quality durable glass and stainless steel parts framed with Chrome accents. 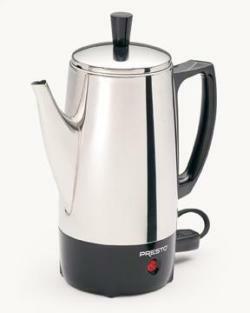 Primula’s Coffee Press has a heat-resistant knob and plunger that securely fits atop the chrome lid. The handle is made of sturdy hard plastic that gives you a firm, reliable grip that stays cool in your hand while pouring your hot coffee. The carefully designed fitted lid and angled spout allows for clean, even pours. Each Primula Coffee Press has an advanced filter plunger that provides you with superior brewing capabilities regarding coffee strength. 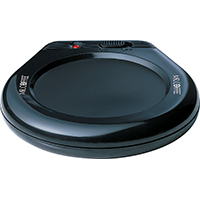 This includes a filter spiral plate, a fine stainless-steel mesh filter with cross plate, and an easy to use plunger. All the parts are designed to make sure your coffee grounds are kept in the beaker and out of your cup. It’s so easy to use that even a beginner can make a perfect cup of French press coffee right out of the box! Dishwasher safe and easy to clean.